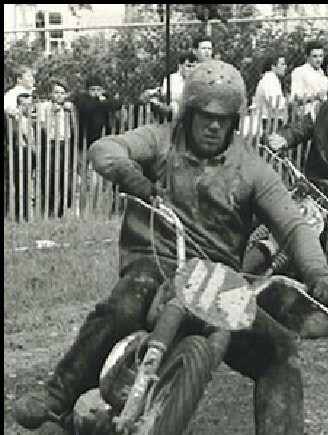 As a kid, Bob Kelly thought fast cars were the best things going–until he had his first ride on a motorcycle. A ride around the neighbourhood on his brothers Triumph was enough to convince him otherwise. 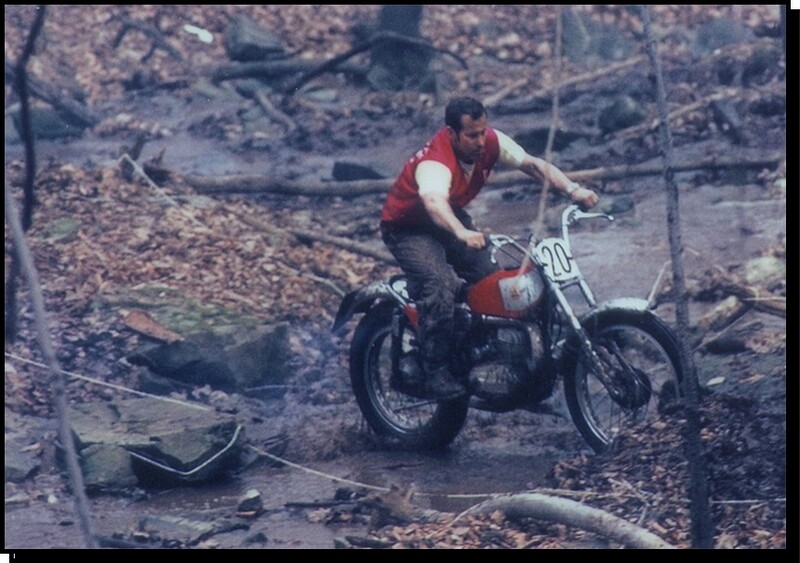 It was not long before Bob had a street bike of his own, but as his interests shifted toward off-road competition Bob had to have a dirt bike to race against his friends. 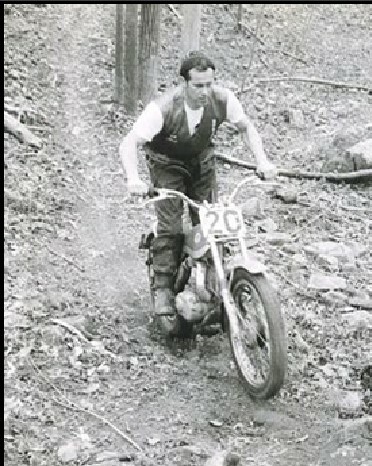 That was in 1957, and by the following year he became no less than national champion in the 200 cc scrambles class on his Greeves, the first of its type in Canada. 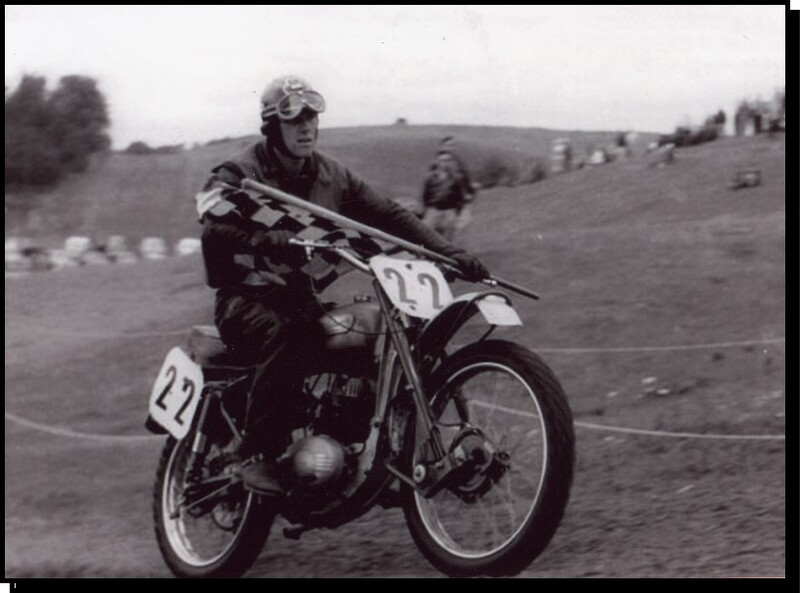 He repeated the honour in 1964, this time in both the 100 and 200 cc scrambles classes. 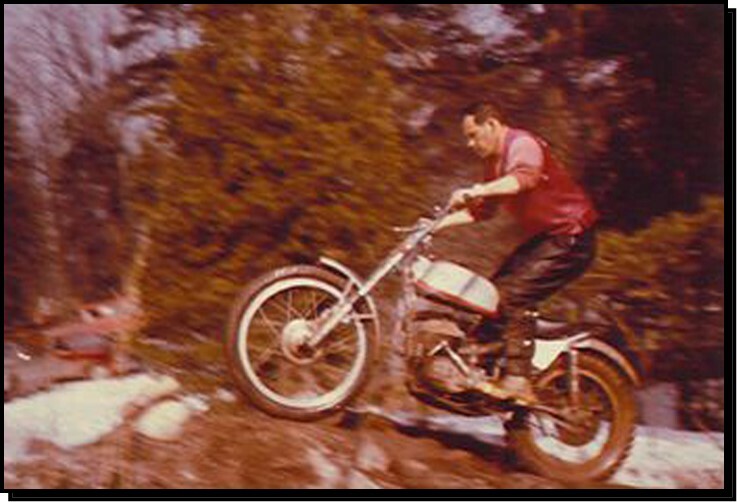 Two years later Bob had switched allegiance to Bultaco as the Spanish brand became dominant in Canada. 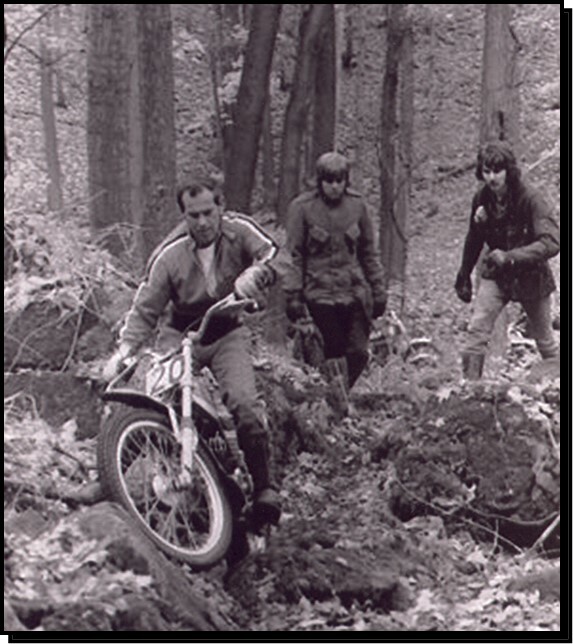 He would also switched disciplines, riding his 250 Sherpa T to win the Canadian national championship in trials. 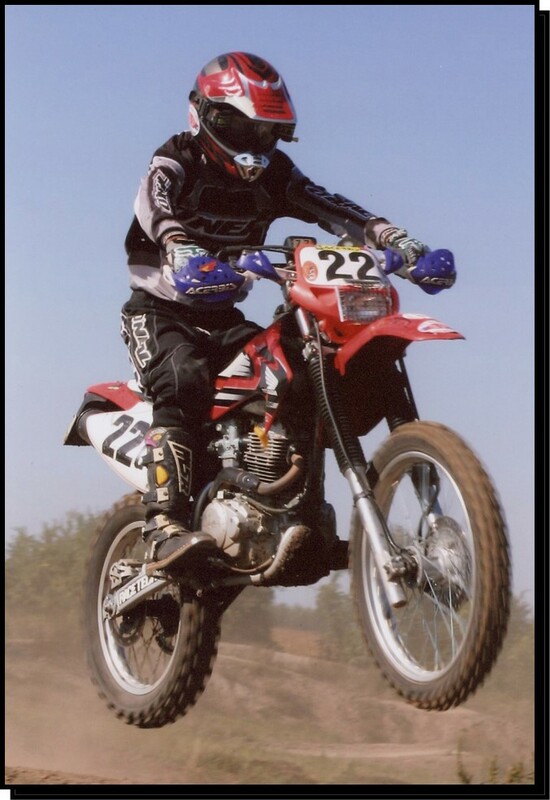 Racing motorcycles most weekends and holding down a regular job can be conflicting activities, and Bobs employer encouraged him to stay closer to home. 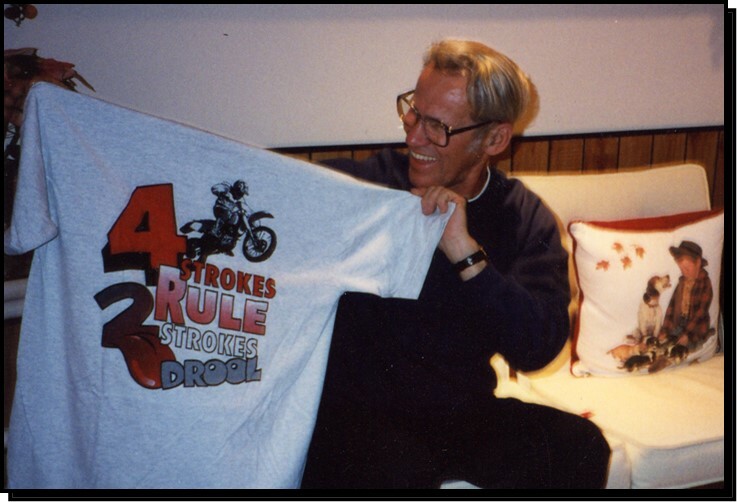 His brother Jim suggested he take on a role in the organizational side of motorcycling, and so Bob became involved in producing events for his club, the Steel City Riders of Hamilton. 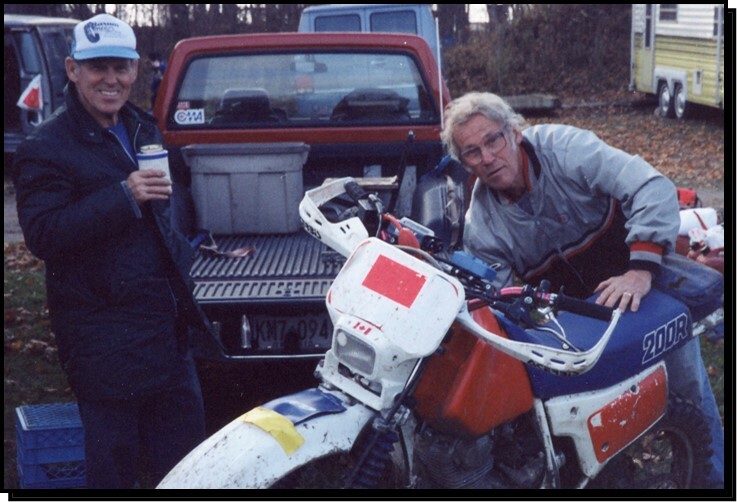 Building a fast and demanding motocross course at nearby Copetown, Ont., proved to be as rewarding in its own way as being on the track and Bob went on to produce literally hundreds of off-road events over the years. 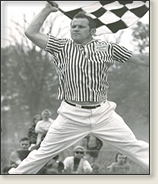 Bob was readily accepted by the Canadian Motorcycle Association when he applied for the position of senior scrambles referee for all of Ontario. His proficiency in the role became the stuff of legend and was recognized when he received the CMAs award of merit. Whether it was a club race or a world championship event, Bobs thoughtful and attentive management earned universal praise from riders who called it the best they had ever seen. Of Bobs rider meetings, one of his contemporaries says,I imagine many riders of that era could still quote from his speech verbatim, especially his explanation of the flags. When he held up the black flag and said, When I give you this flag, pull off the track and report to me. There may be something wrong with you, there may be something wrong with your bike. If you are not sure the flag is for you, go around again and I will make SURE you know the next time. You could imagine the flag sticking out from some portion of the offending riders anatomy. When the Japanese motorcycle importers began bringing in foreign riders in the mid-70s, Bob took the trouble to have his remarks translated and printed in Japanese for the benefit of those who spoke no English. 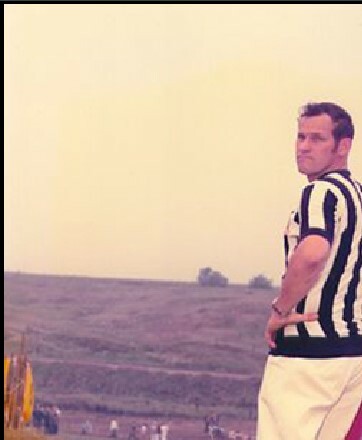 Even as he gained stature as a referee, Bob still found time to compete on occasion. 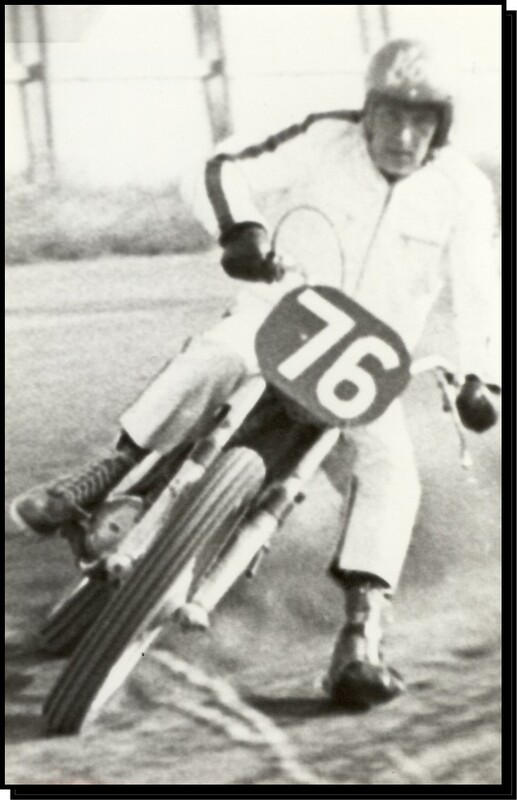 In 1966 he was a close second in the national scrambles championship in Edmonton; two years later he branched into dirt track and won the junior class at the Belleville half-mile national. 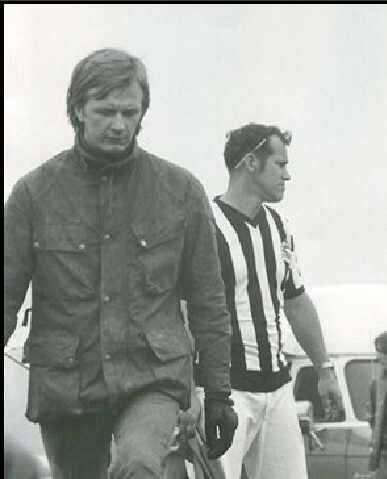 In 1969 he was an expert in dirt track, competed in the winter on ice and formed part of a six-man Canadian team in the notoriously rugged Scottish Six Days Trial. The Canadians won a second-class award, equivalent to a silver medal. 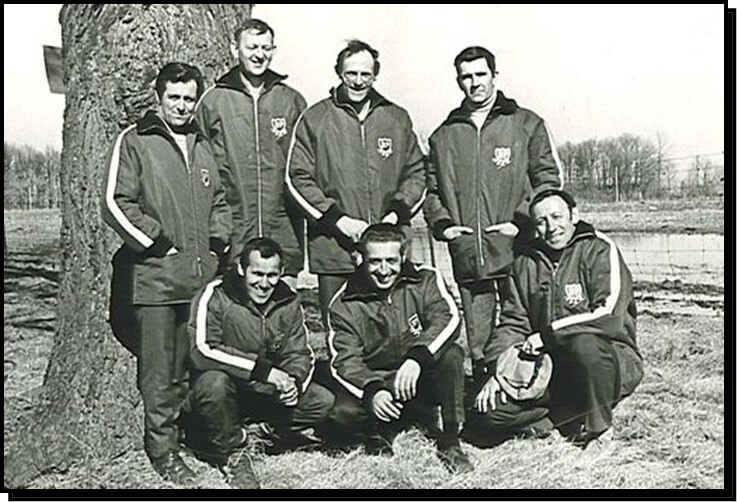 Its been said of Bob Kelly: Always the first at the track and last to leave, as senior referee Bob was respected by the pros, held in awe by the juniors and schoolboys, and held in the highest regard by anyone who has ever ridden under his race control. At club work parties he can work people many years his junior into the ground. He commits three or more days a week to the club track, clearing trail and building bridges. He attends all the events to support his clubs riders and rides the supervet class at club races and CMA-sanctioned hare scrambles and enduros. Bob prefers to stay behind the scene, working his magic at the club track and in the organization of the clubs sanctioned events.